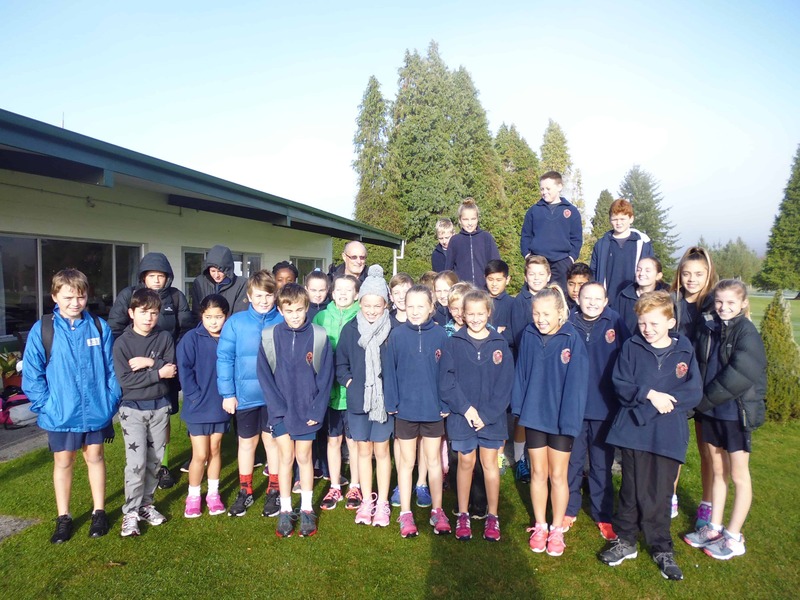 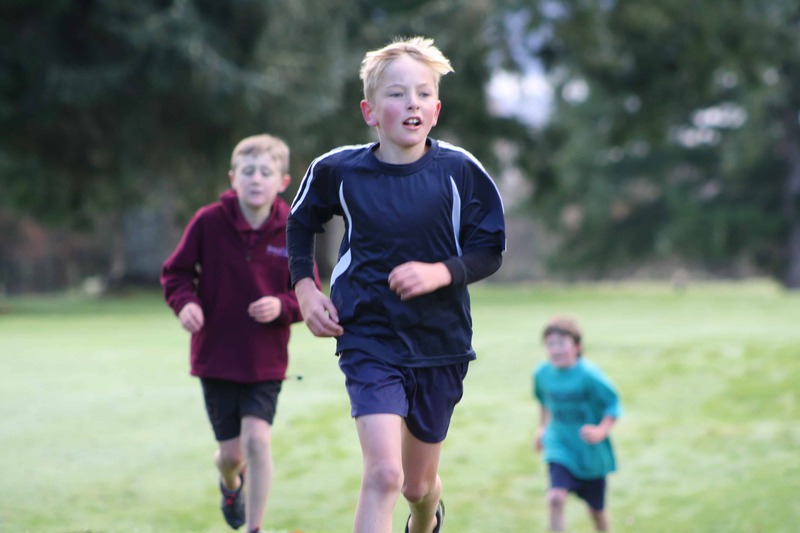 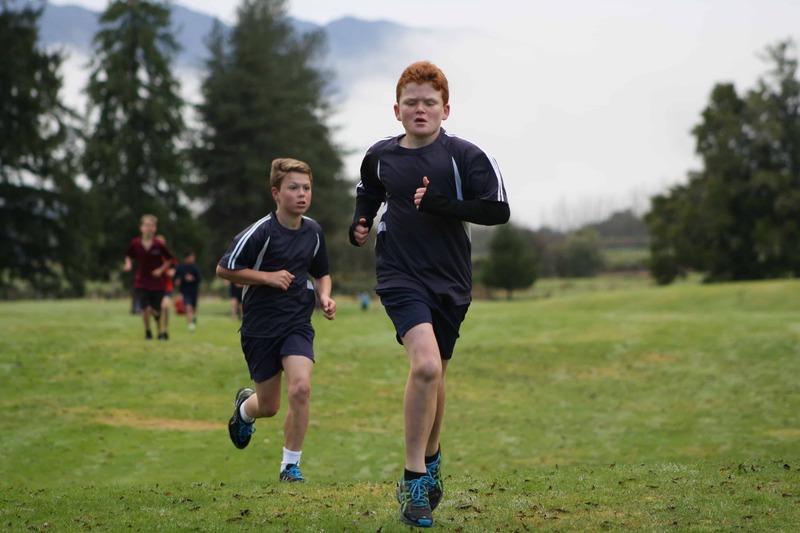 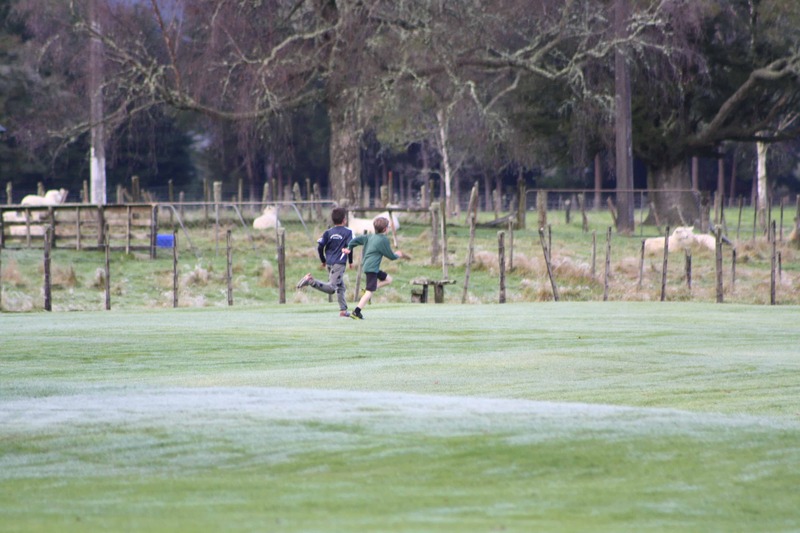 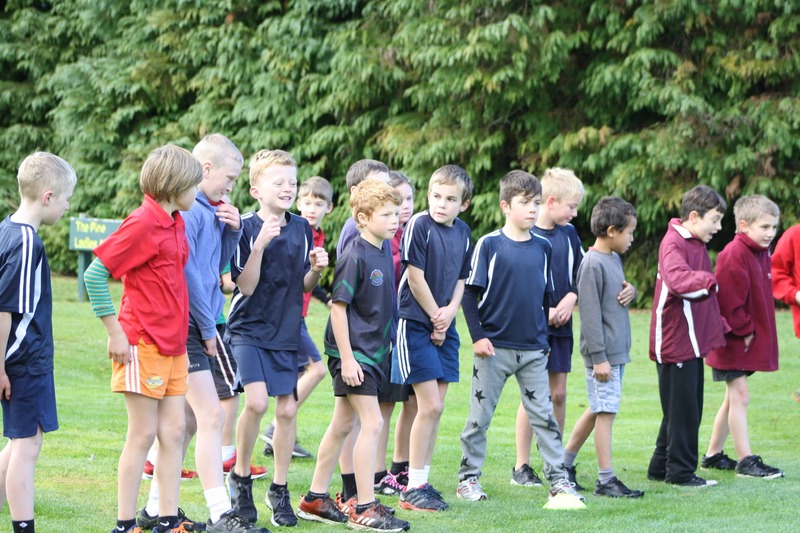 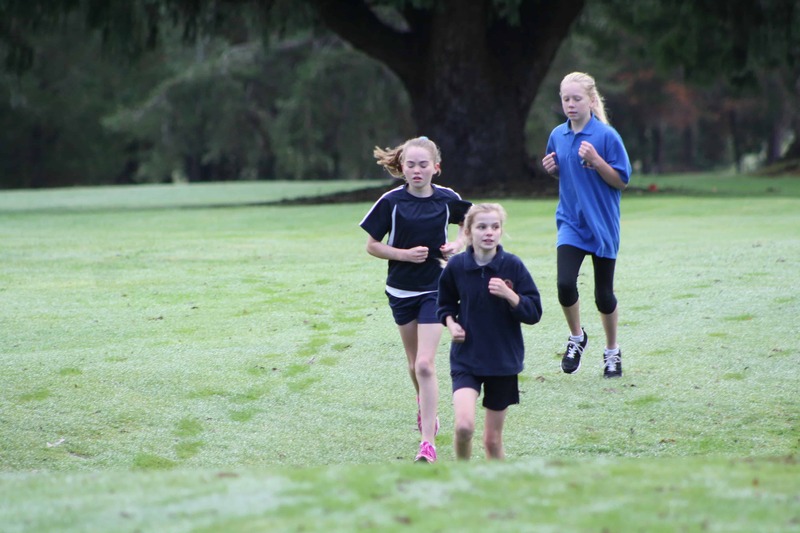 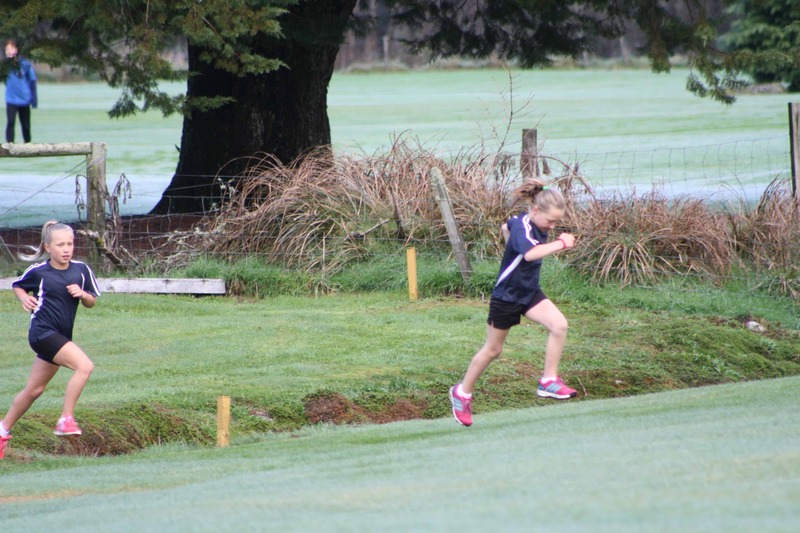 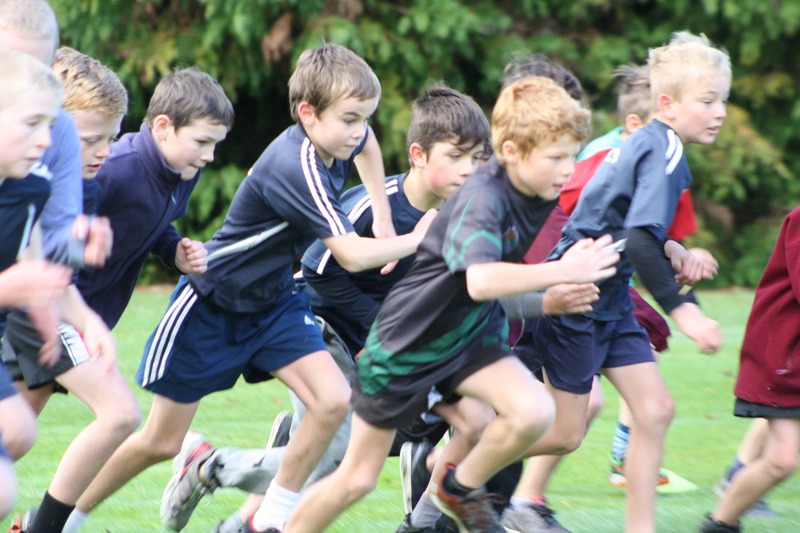 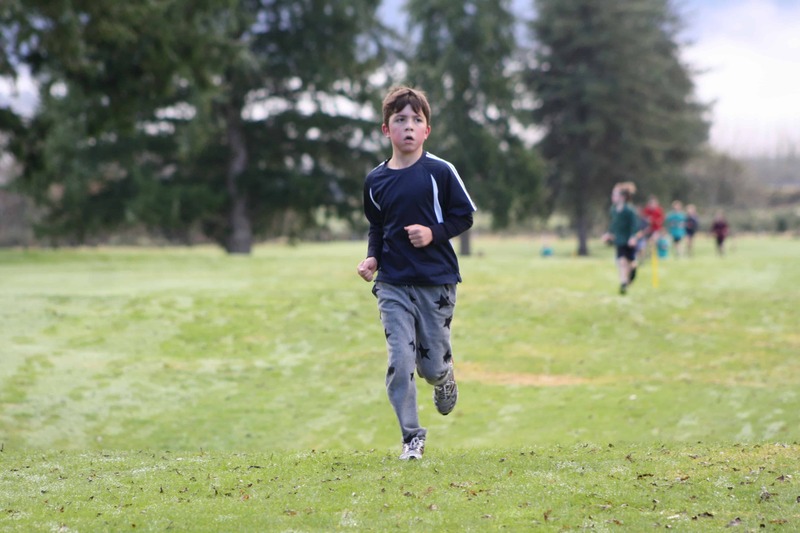 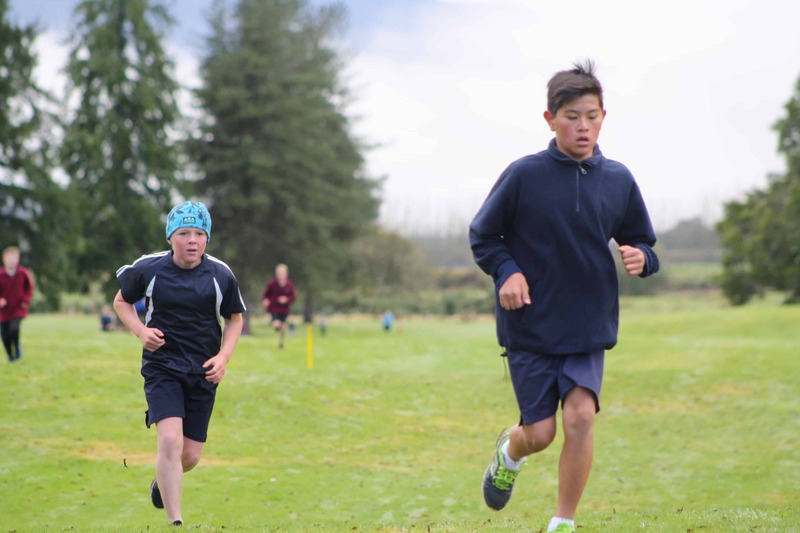 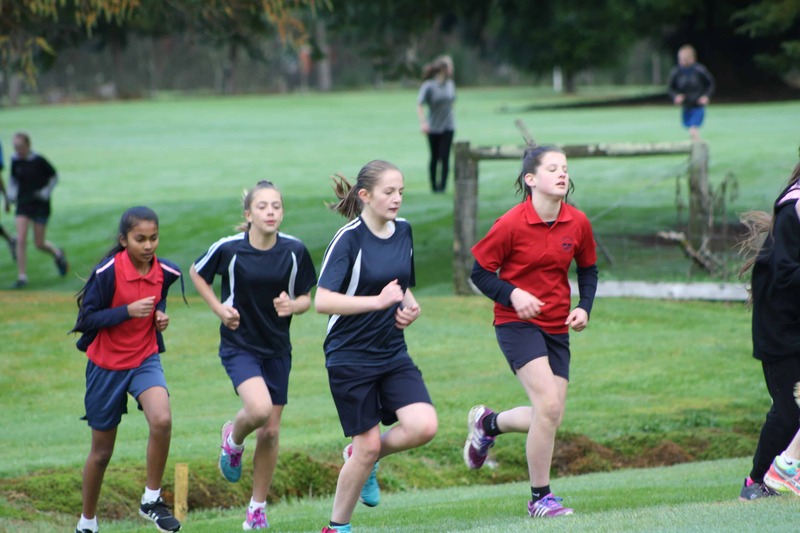 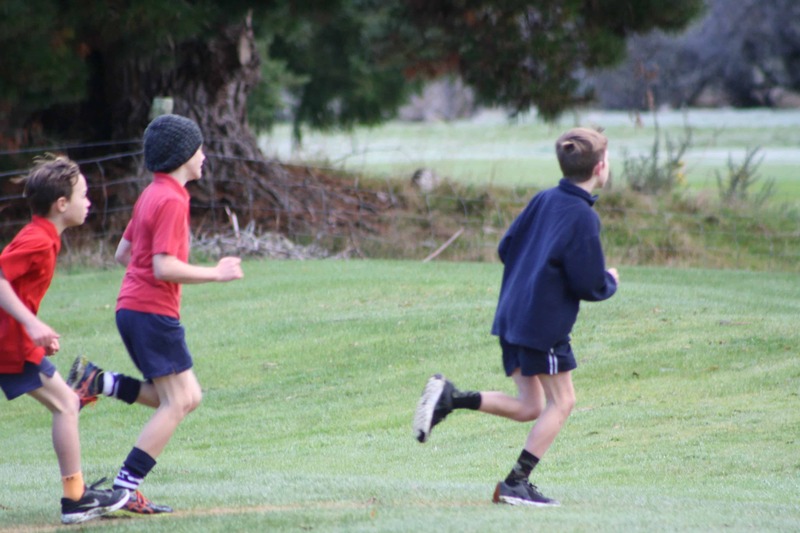 31 children were selected from our school cross country to brave a chilly Reefton morning and represent our school at the district competition. 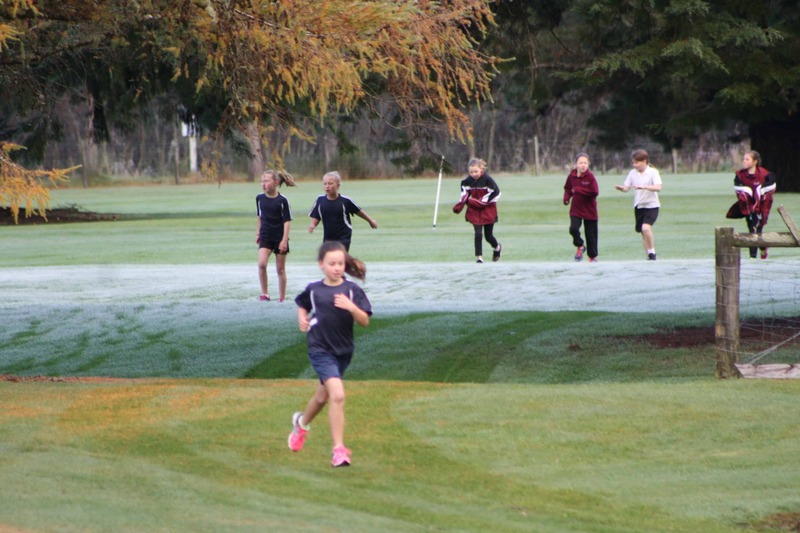 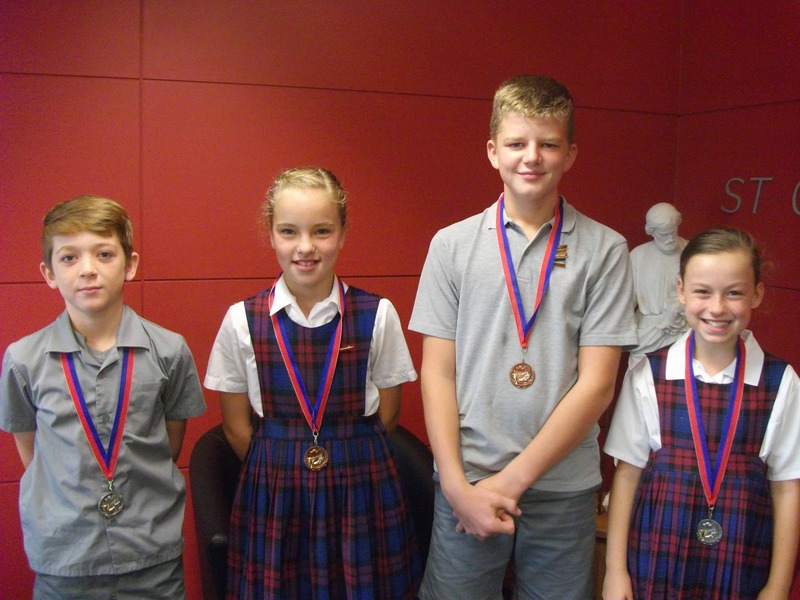 Despite conditions being a slight shock to the system, we had some exceptional results. 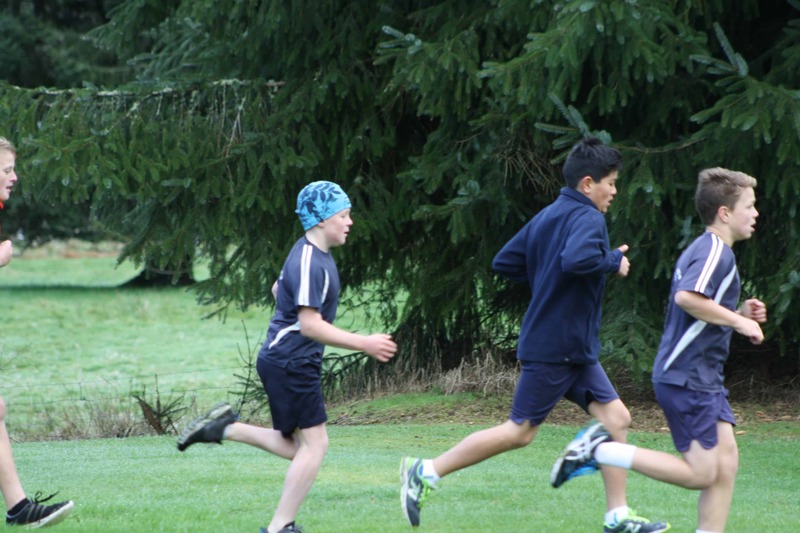 Congratulations to all those who competed!